Welcome to the Friends of Barshaw Park web site, where you will find the latest news and events affecting Barshaw Park. Please browse through the various sections of our web site, reading up on things such as heritage and what there is to do around the park, as well as viewing a selection of our best photographs. Come along to our events and submit your photographs online to feature in our galleries. Join in the discussion with other like-minded visitors by posting comments to the web site and follow us on Facebook! 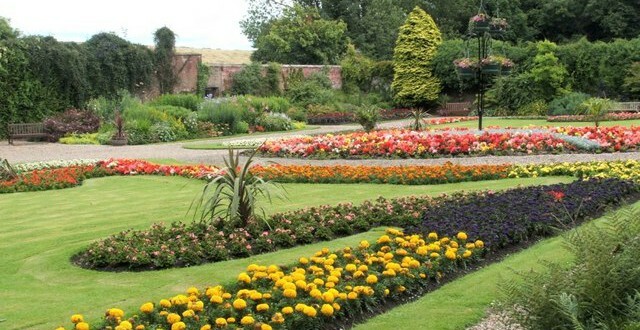 Our work in the Walled Garden is showing results. 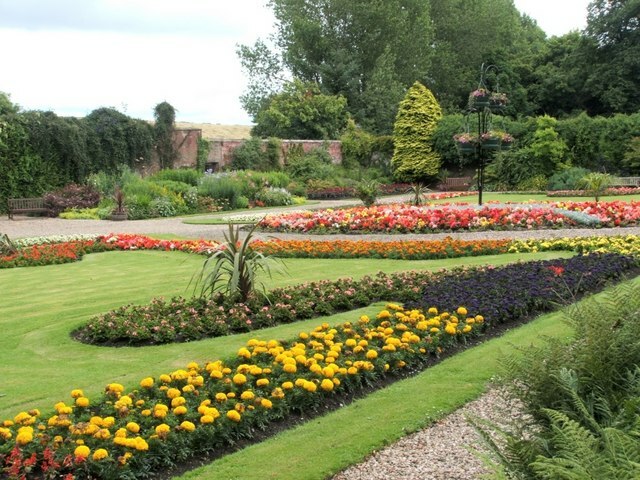 Friends of Barshaw Park are a group of local residents who love the park and want to see it restored, looked after and improved as it moves into its one hundred and second year. We are actively involved in organising community events and overseeing the interests of the park.